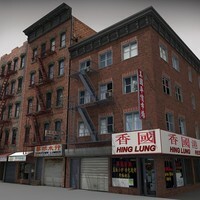 some maps on the "alley product mist....!!! 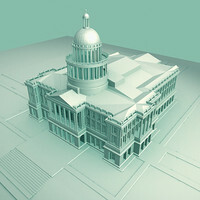 Architectural building facade model. 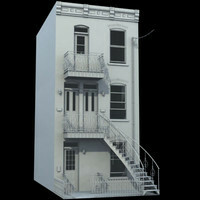 Very detailed model with fire escape, window air conditioner, roof heat pump, and earthquake retro-fitting. 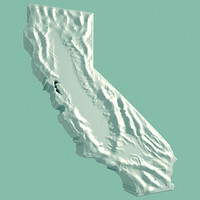 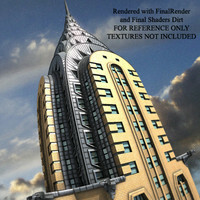 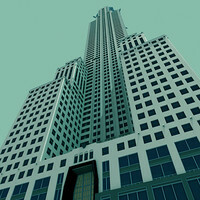 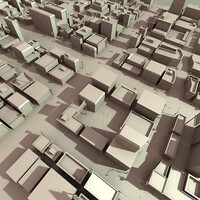 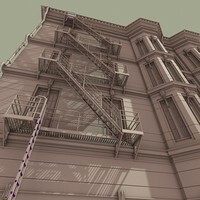 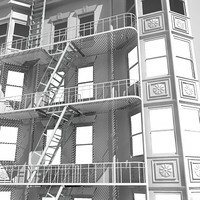 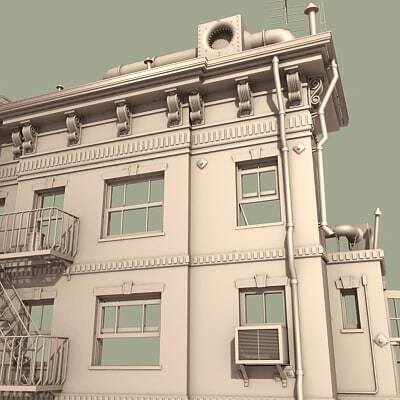 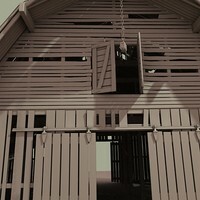 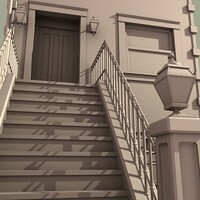 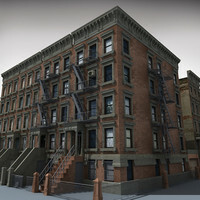 Nice for backgroud details.Built in 3DS Max 6.